A single point for refugees to find information and for NGOs to provide it. Want to add your services? The RefAid mobile app shows migrants, refugees and those who help them where services near them – on a map with a very simple interface. A web based content management and communication system allows trusted aid organizations to manage and update their services and to get their critical aid to where it is most urgently needed. 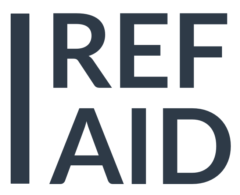 Most of the largest refugee aid organisations in the world are using RefAid including Medecins du Monde (Doctors of the World), Medecins sans Frontieres (Doctors without Borders), Save the Children, Caritas, The Salvation Army, International Rescue Committee (IRC), the Red Cross (in many countries), state and local governments, and many more. 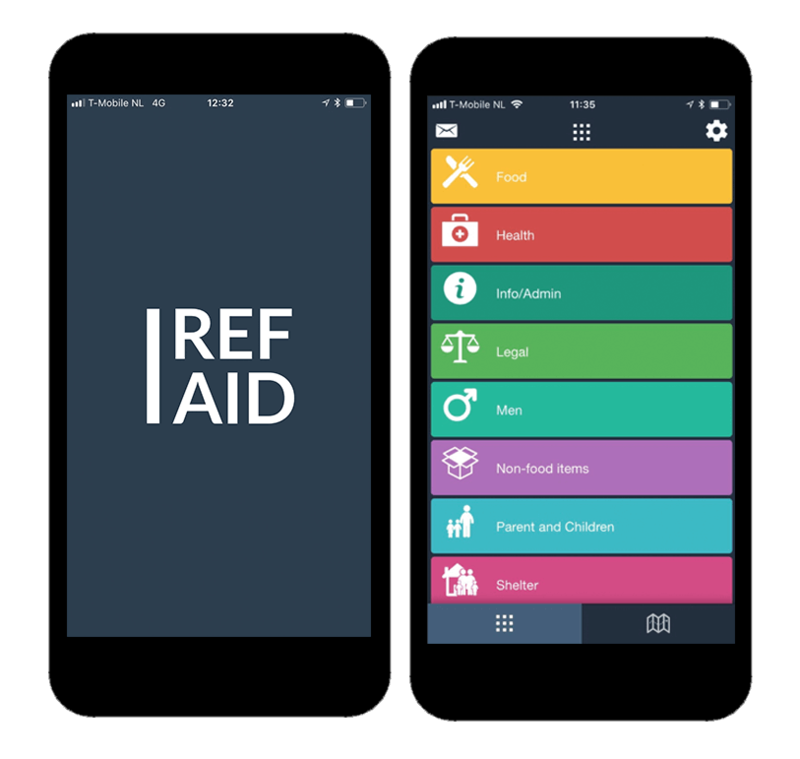 More than 5,000 NGOs and nonprofits helping migrants in 22 countries, including the US and Europe, use RefAid to manage and map their services. If your organization would like to have its services in RefAid please get in touch with us! Our mission with RefAid is to put trusted services for migrants, wherever they are – in the palm of their hand. The UN Declaration of Human Rights (UNDHR) and its promise (in Article 14) is that all people have “the right to seek and to enjoy in other countries asylum from persecution.” RefAid is here to help people wherever they are on their journey. Our LifeSpots app serves the same purpose, but for everyone, by putting the help when and where we need it – in our pocket. We are mapping the whole world’s public and community services! A huge ambition? Yes, but we are part way there!